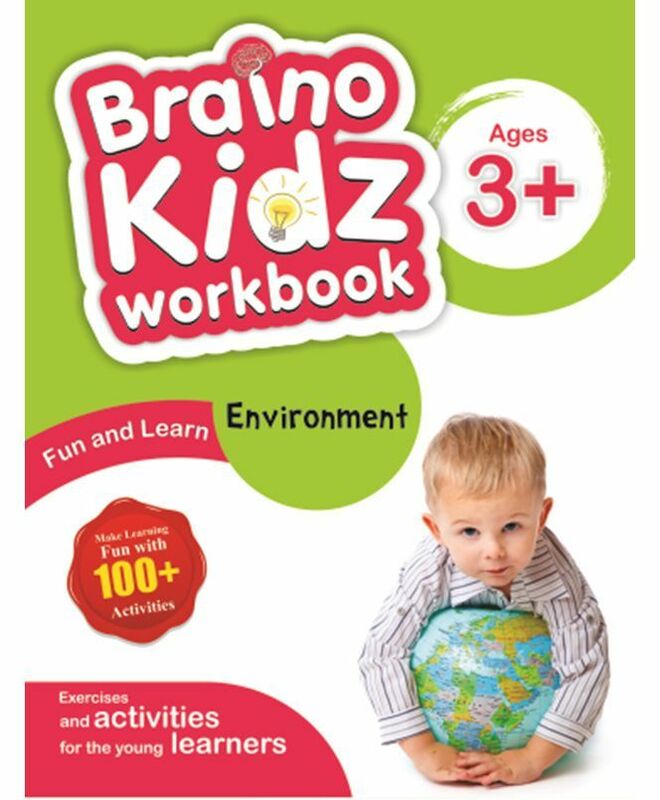 Braino Kidz Workbook makes learning fun, interactive and concrete for children. It keeps them motivated, curious and builds confidence. The book would play an integral role in child's adventure of learning. The book would be loved by children and the parents. 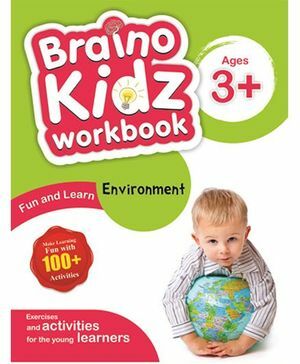 my 3yr old kid loved this book and she finished all the exercises with keen interest.. Good one!